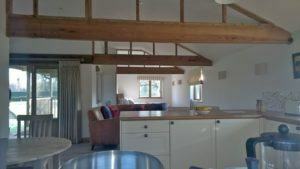 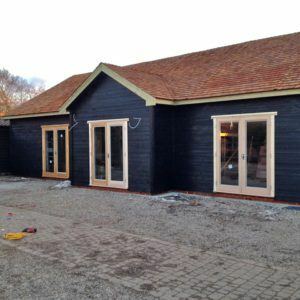 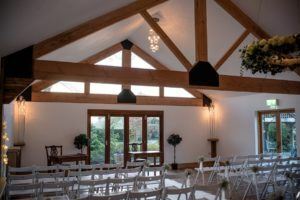 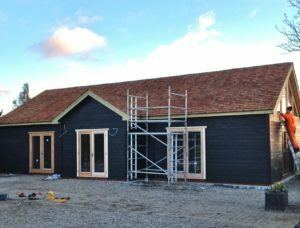 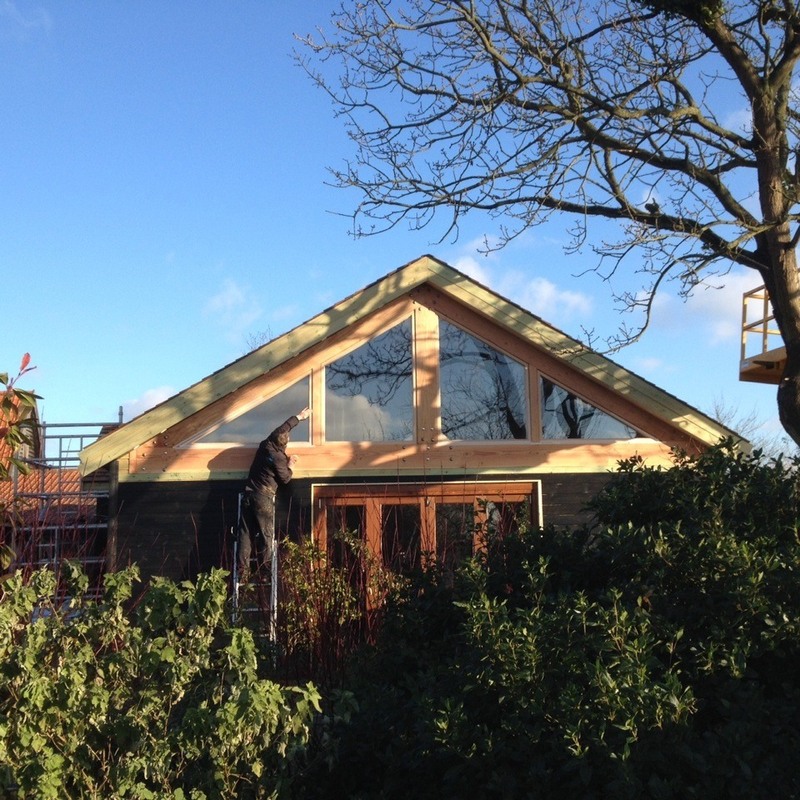 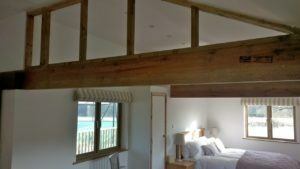 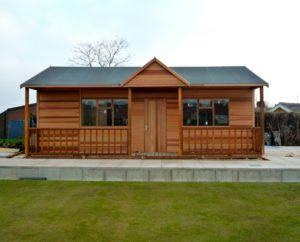 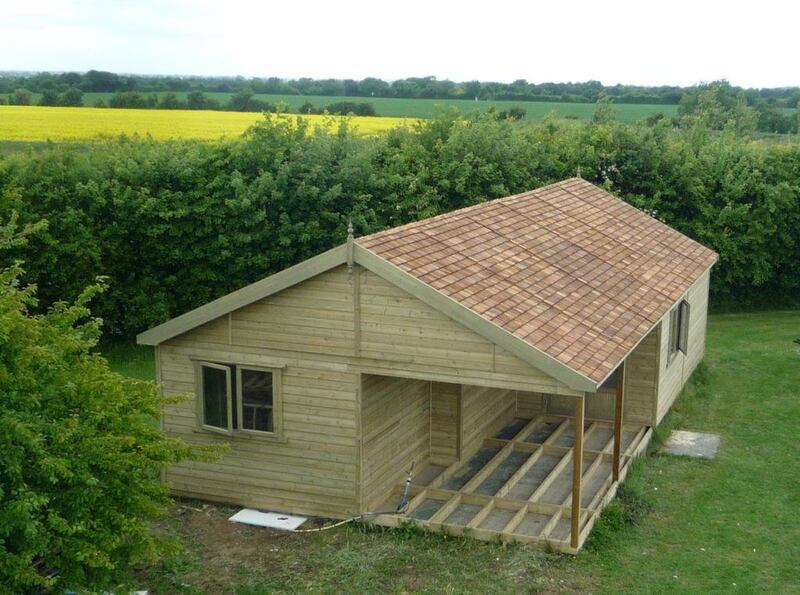 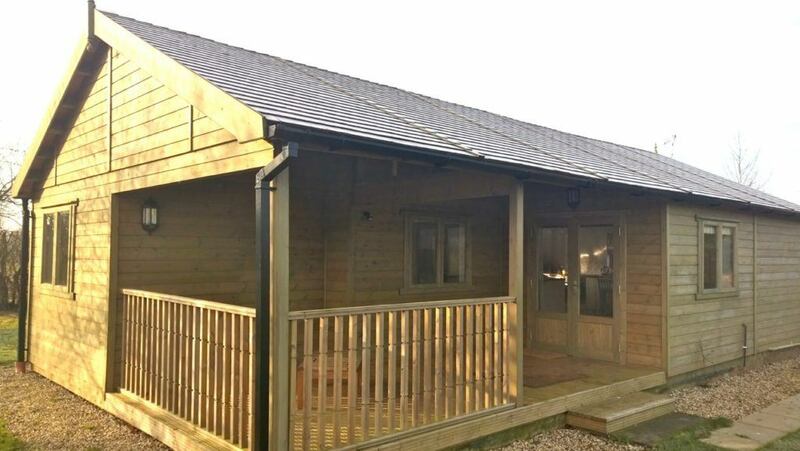 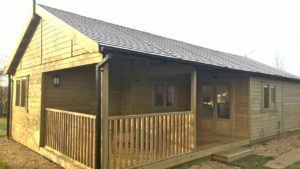 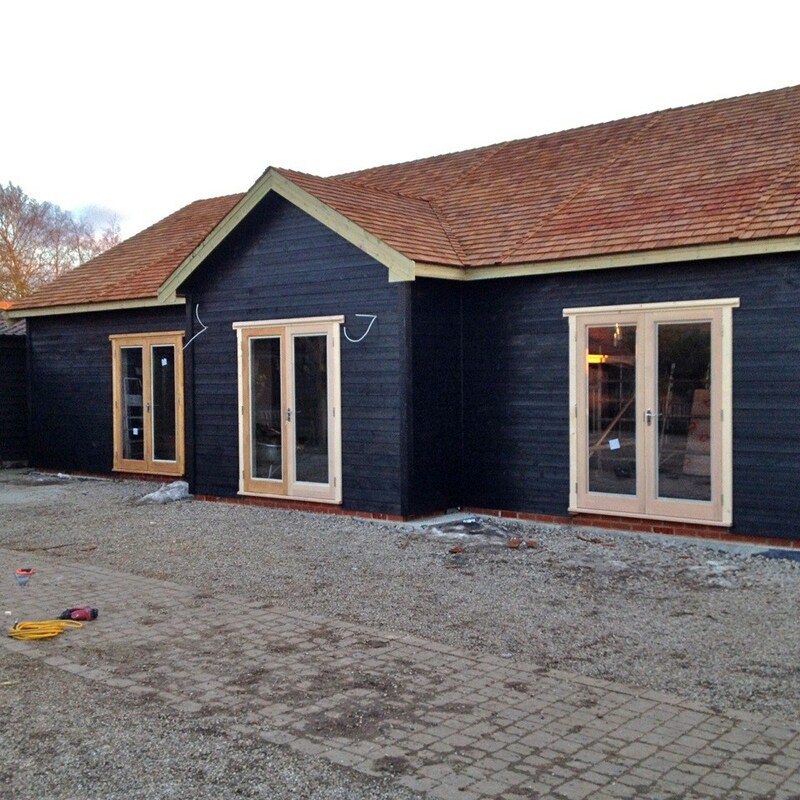 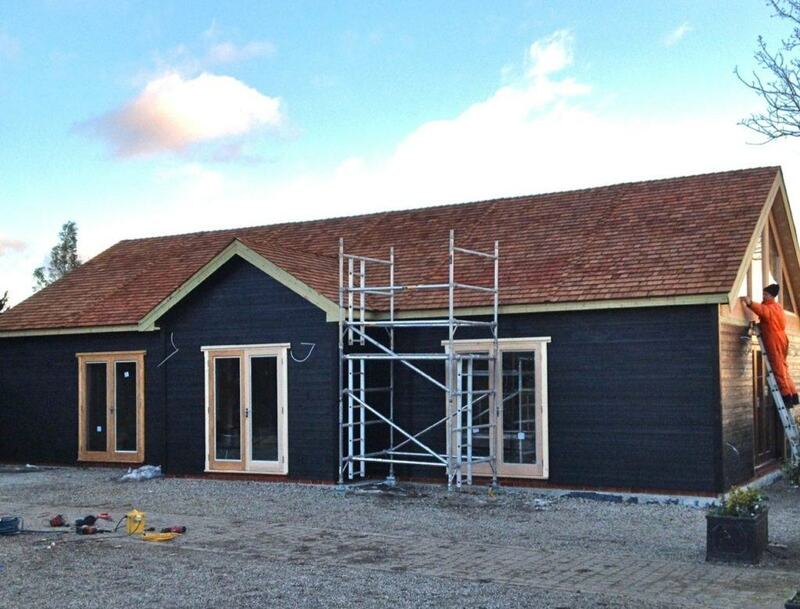 Tunstall Garden Buildings design and construct bespoke timber club houses, offices and sports pavilions. 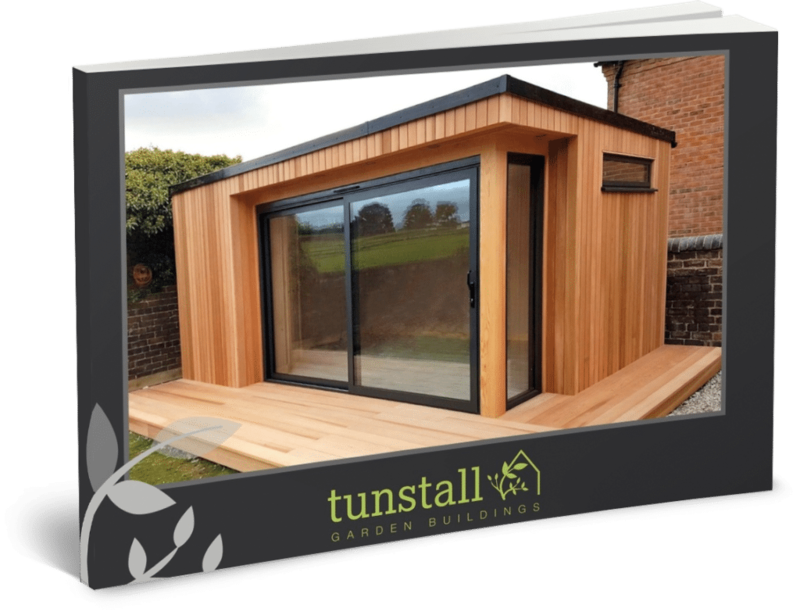 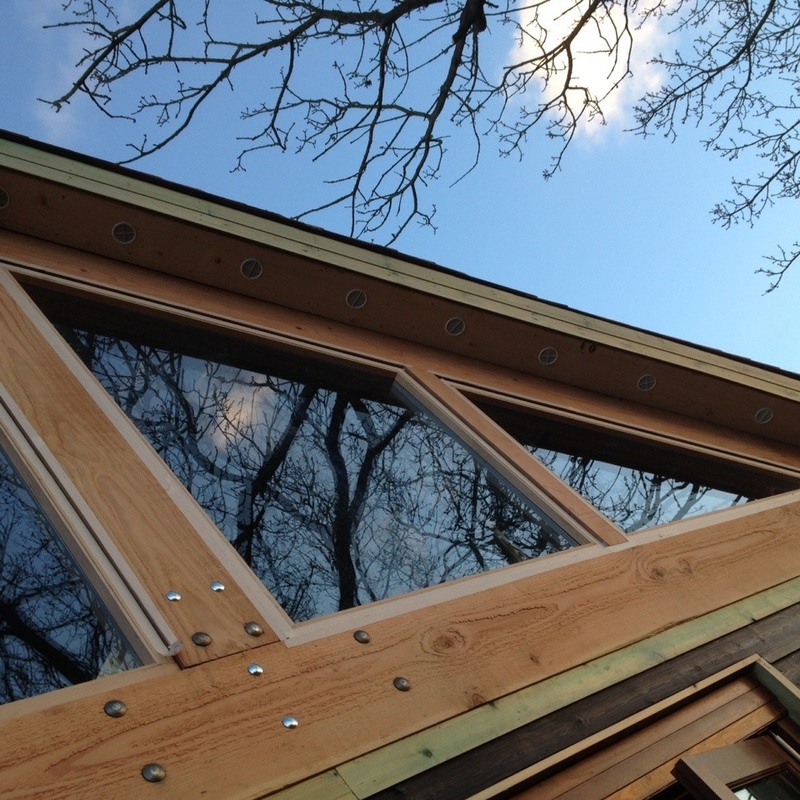 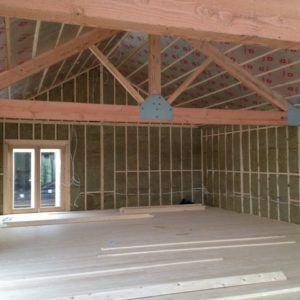 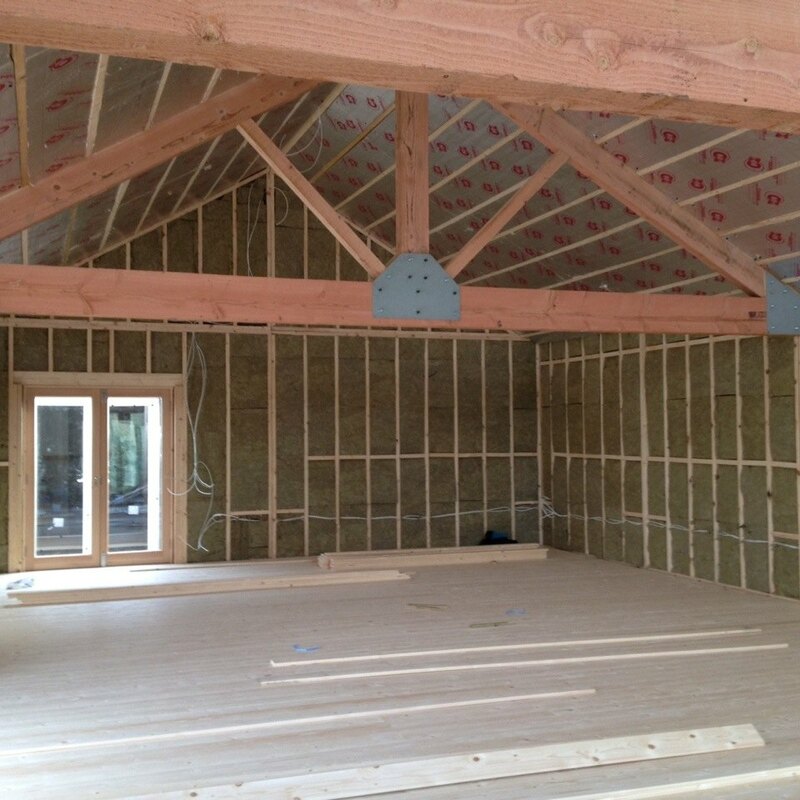 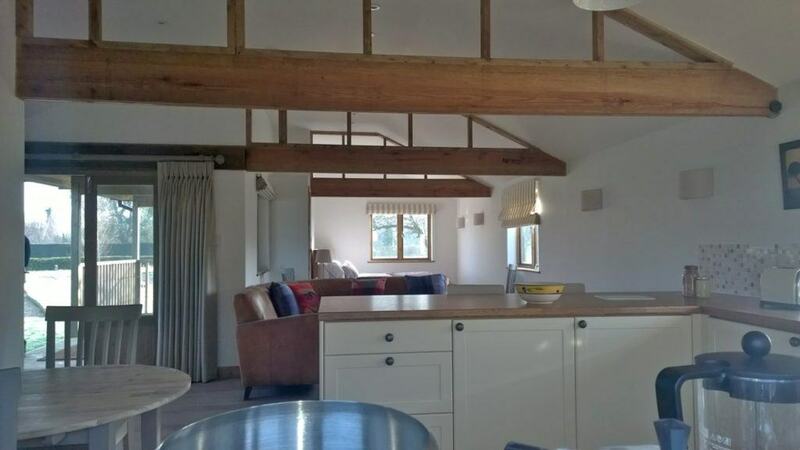 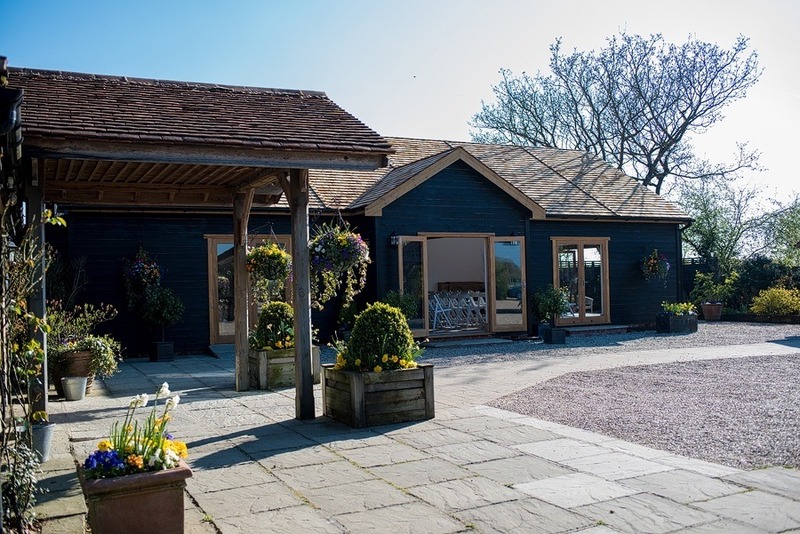 Our buildings can be constructed in a range of timber finishes including tanlised wood, thermowood, redwood, Douglas fir and cedar wood. 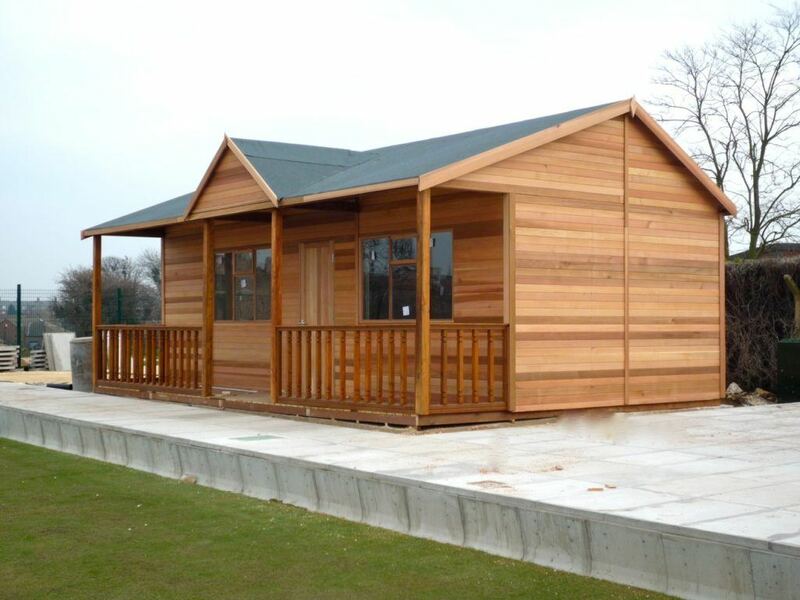 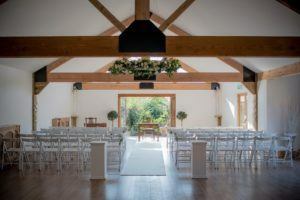 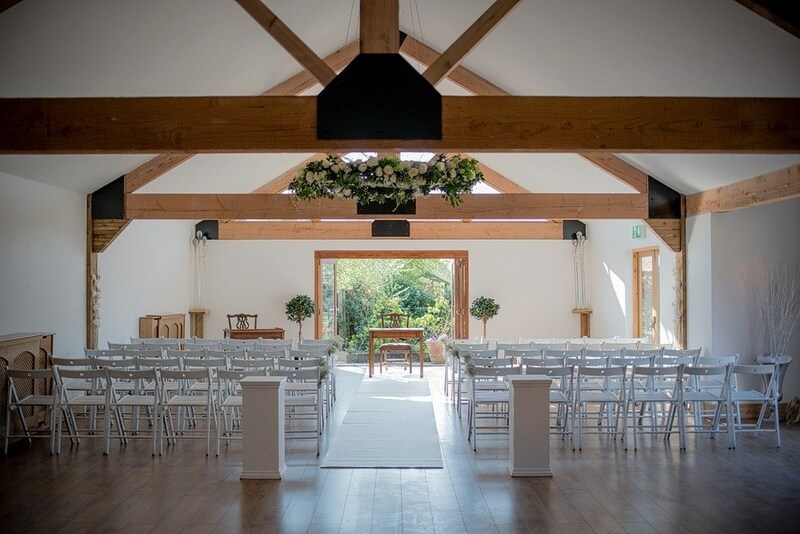 Our Pavilions are manufactured to suit your own requirements and space can be optimised to give you the best use out of the facilities required. 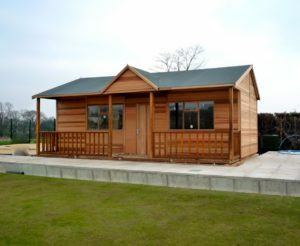 Whether your sports ground or garden is large or small, contemporary or traditional, you’ll find a Pavilion in our range to suit your taste perfectly. Our Pavilions can also be L-shaped and can be specified with or without a veranda offering window and door options with a range of roof finishes and colours. 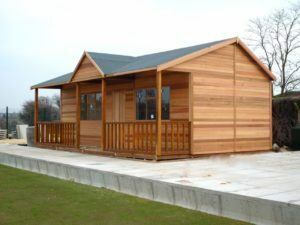 If you have a layout sketch we can forward a quotation or ring to discuss your requirements with our friendly knowledgeable staff. 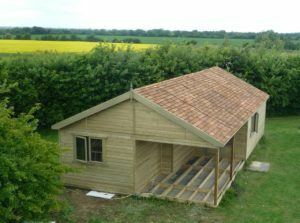 Our range of Pavilions are perfect for getting the most from your garden whether it be relaxing, working playing or need extra storage space.